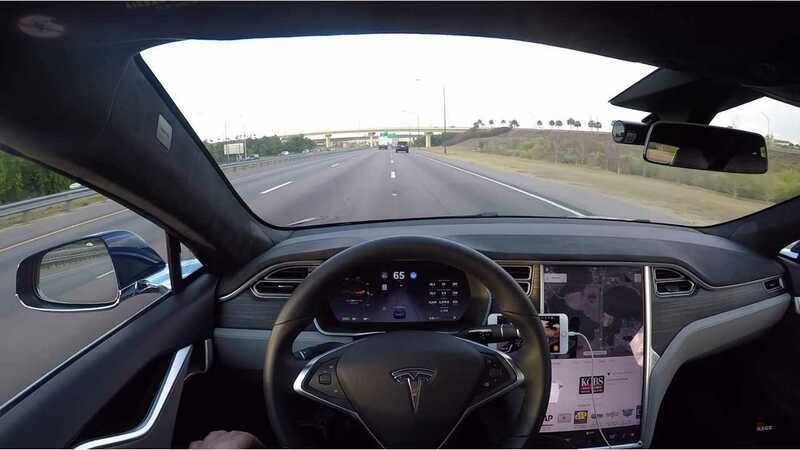 Over the weekend, Tesla CEO Elon Musk confirmed that a new release for Autopilot with hardware 2.0 will be released on a widespread level next weekend. More updates are coming soon thereafter. 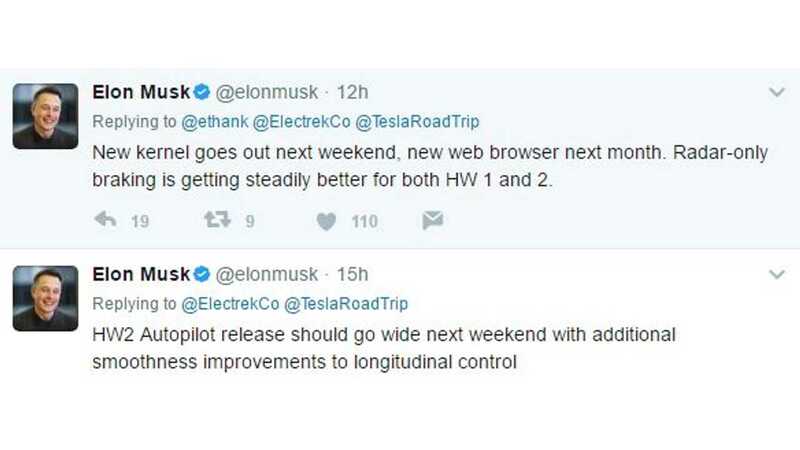 According to Musk, the Autopilot update for HW2 is focused on "smoothness improvements to longitudinal control" for Autosteer. Some additional features are bundled in too, like automatic perpendicular parking and auto brightness for the car's displays. 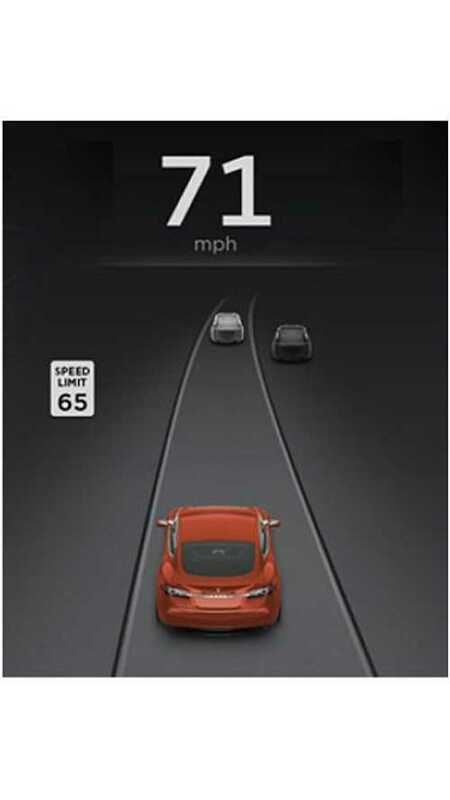 Musk added that Automatic Emergency Braking will work at high speeds with the new update too. This should please Consumer Reports who recently dropped the rankings for both the Model S and X due to auto emergency braking only functioning at very low speeds. Beyond all that, Musk says that a new kernel is on the way too, starting next weekend. Further into the future, the long-awaited new web browser should be ready for release sometime next month. Musk slipped in word that radar-only braking is slowly improving for the older Autopilot hardware 1 and the newer HW2-equipped Teslas. To make it easier to park in a variety of situations, Model S can now also back up into perpendicular spaces using Autopark. Drive completely past the space at no more than 10 mph until the P appears in the instrument panel. Then use the same Autopark functions as in parallel Autopark – starting canceling, pausing, resuming, and so on.